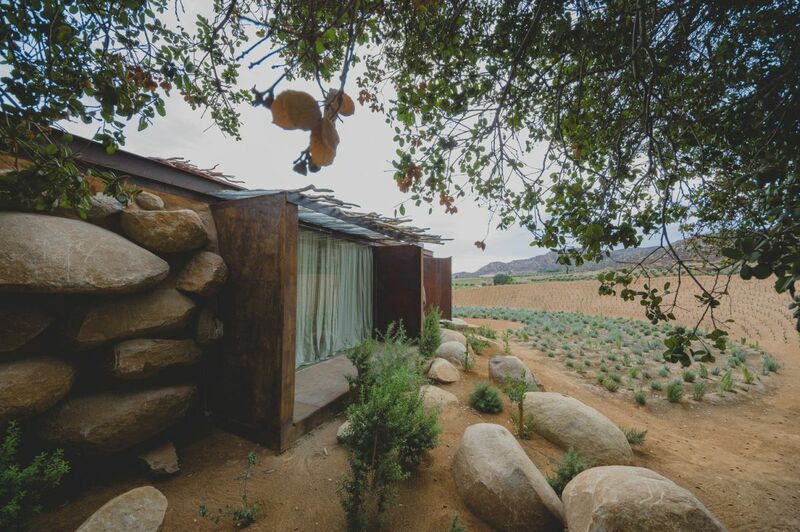 House 8 in Bruma is one of the few destinations where one can truly feel like they’re a part of nature. 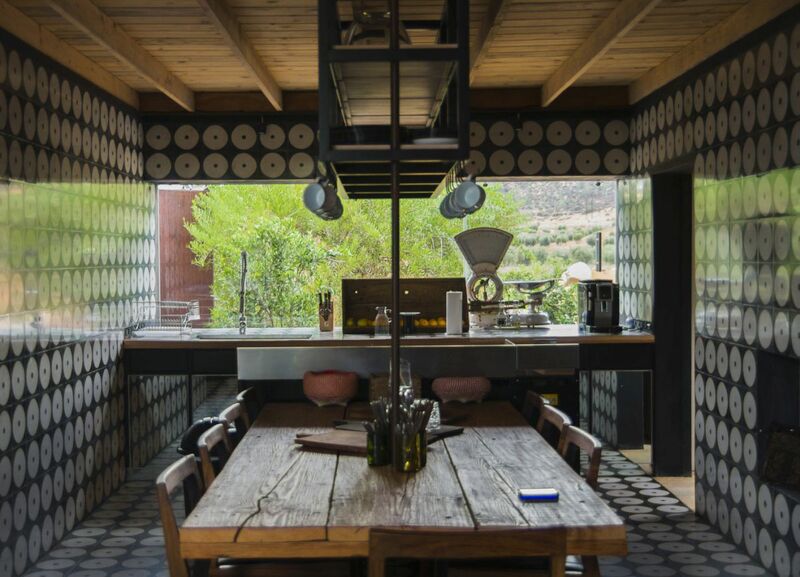 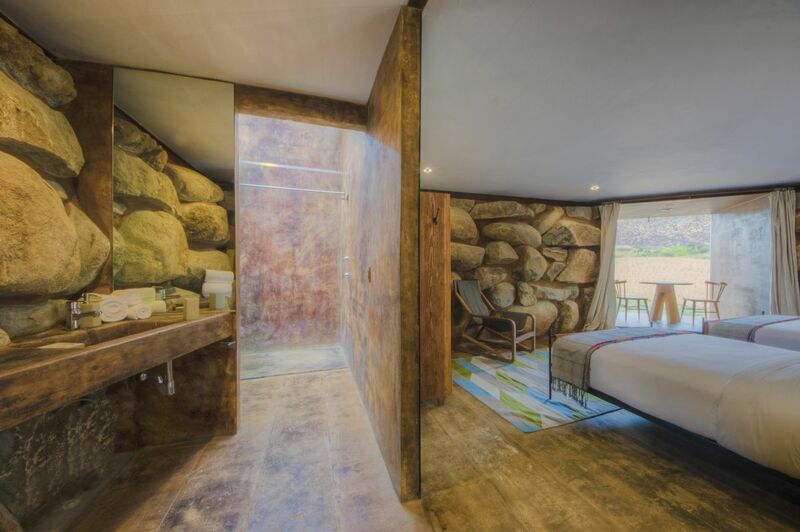 This exclusive bed & breakfast is located in the Ensenada region of Mexico and was built in 2015 by studio TACO Tailer de Arquitectura Contextual. 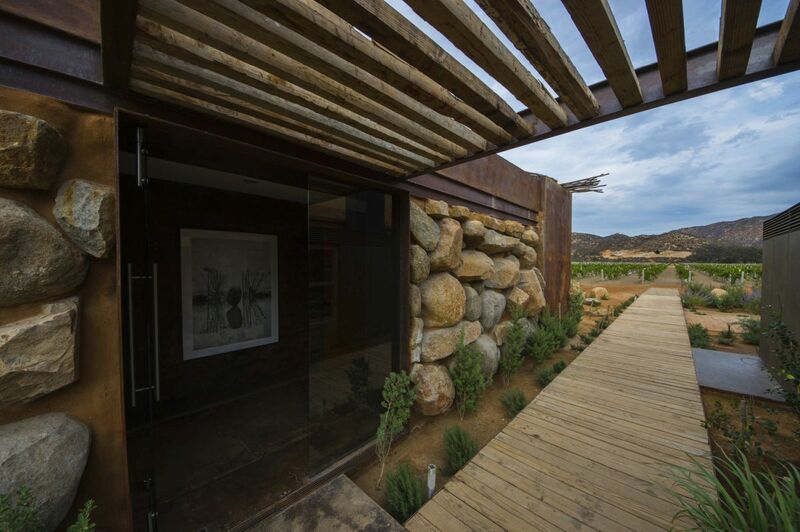 It was a 320 square meter project heavily influenced by the surrounding landscape. 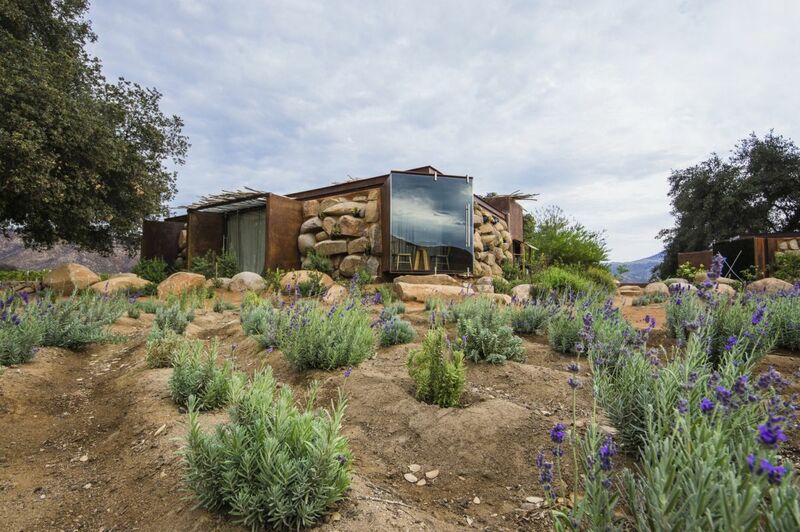 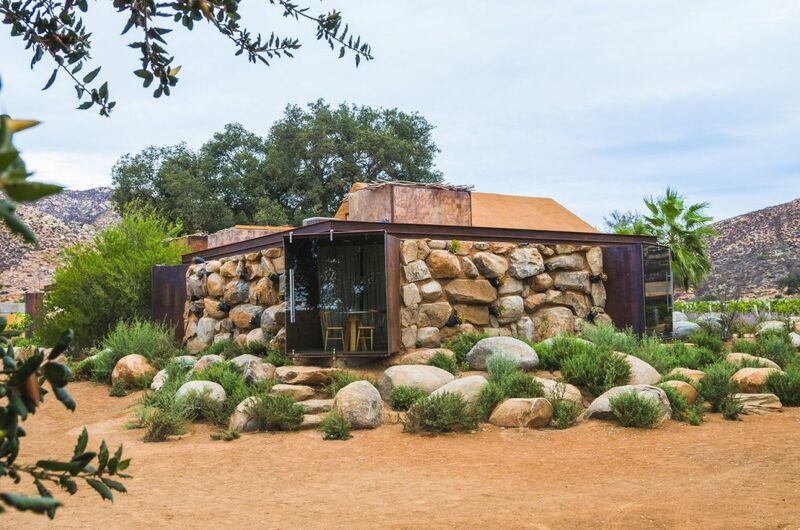 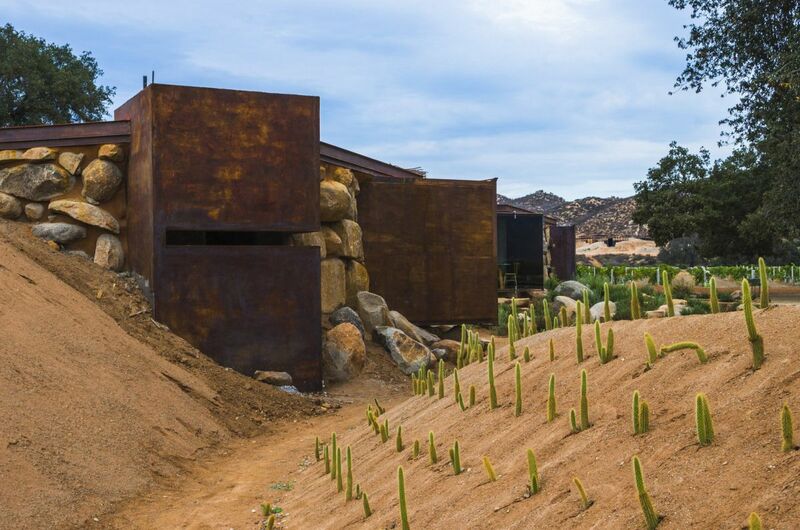 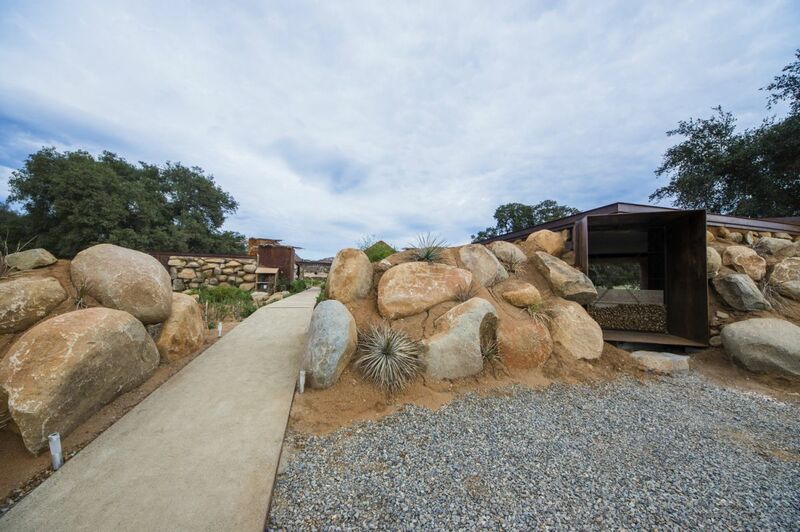 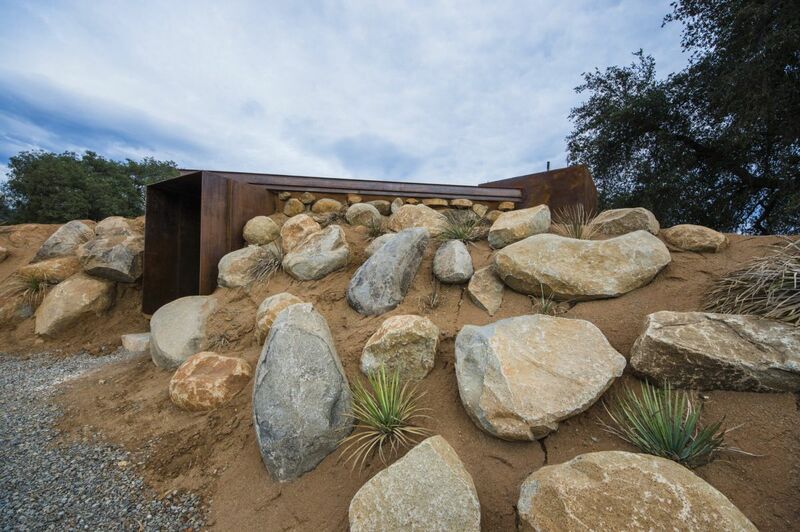 The architects chose a combination of stone, corten steel and glass to make the structures as inconspicuous as possible and to ensure a seamless transition between the interior spaces and the outdoors. 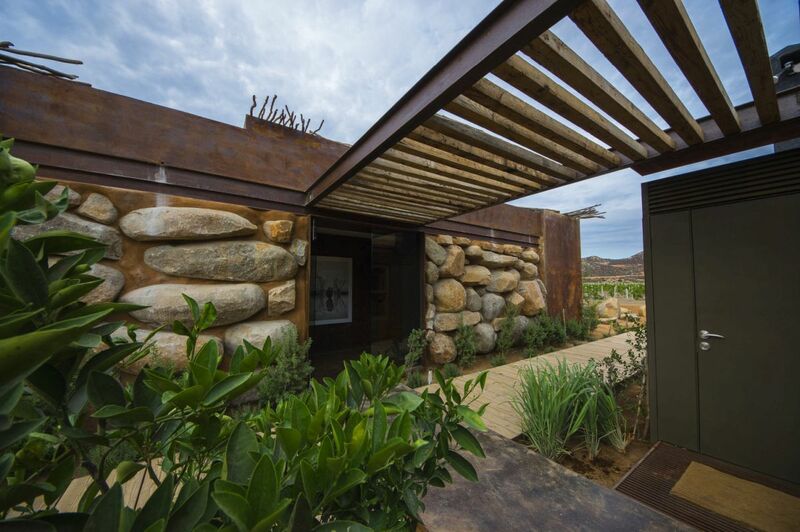 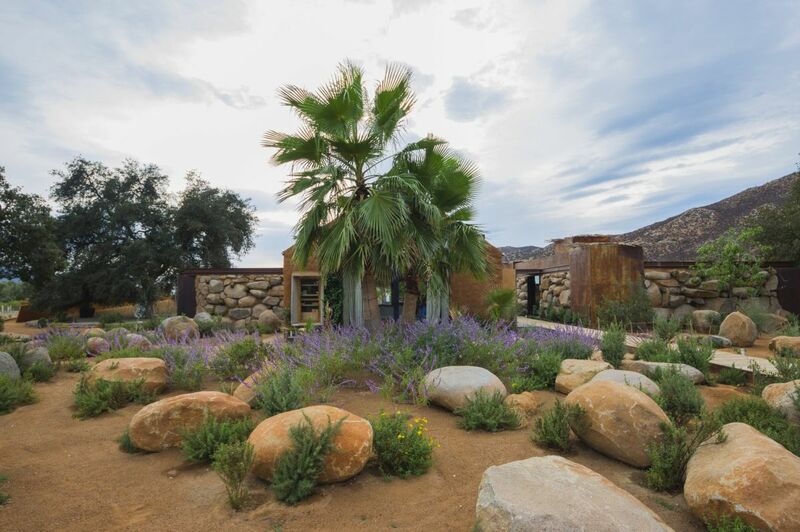 The house is part of the Bruma project which consists of a hotel and a series of villas, all designed to fit seamlessly among the rock gardens, vegetation and vineyards that surround them. 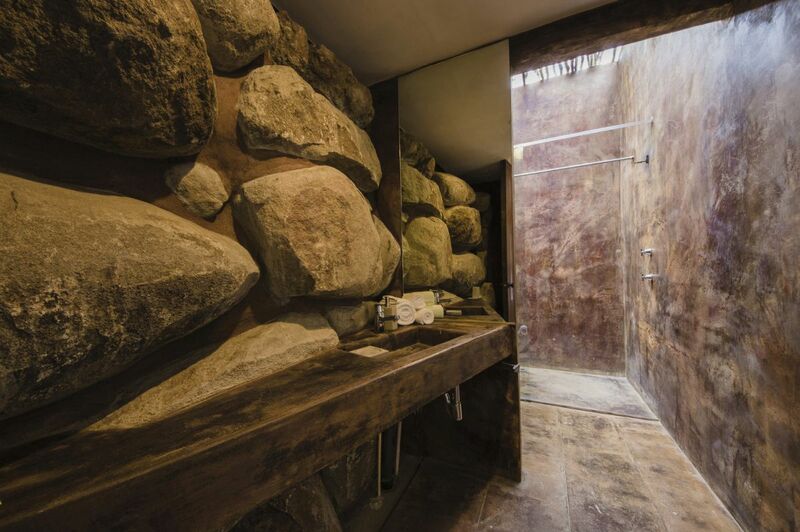 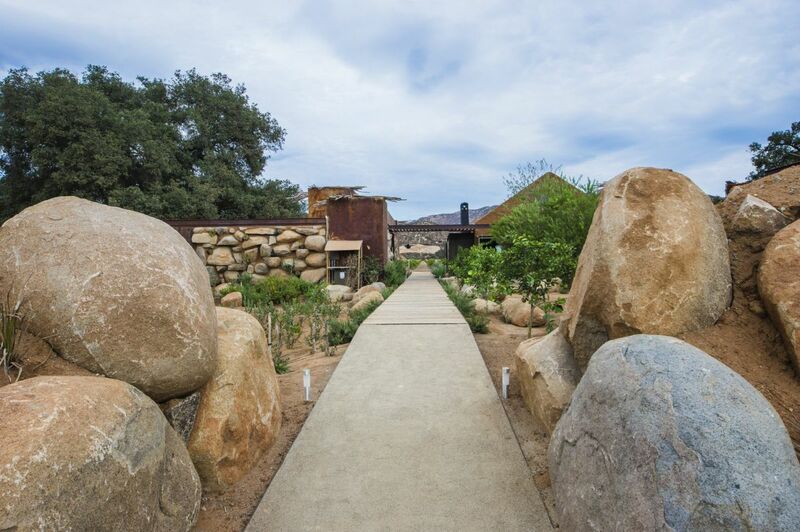 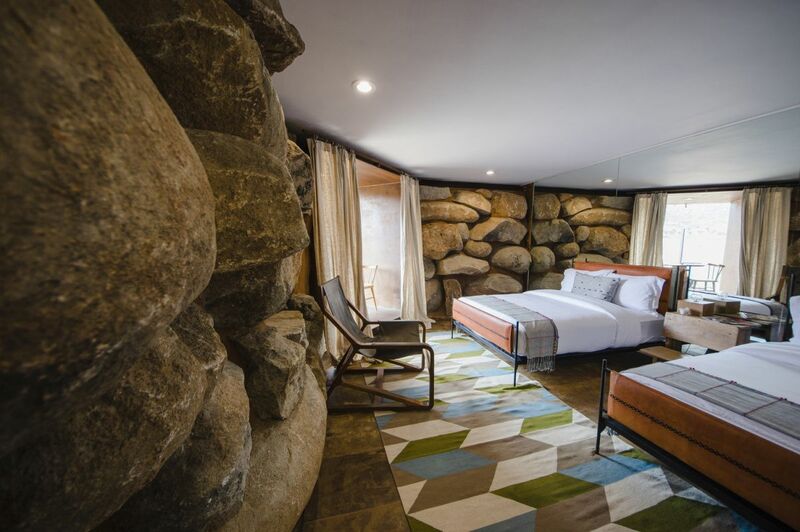 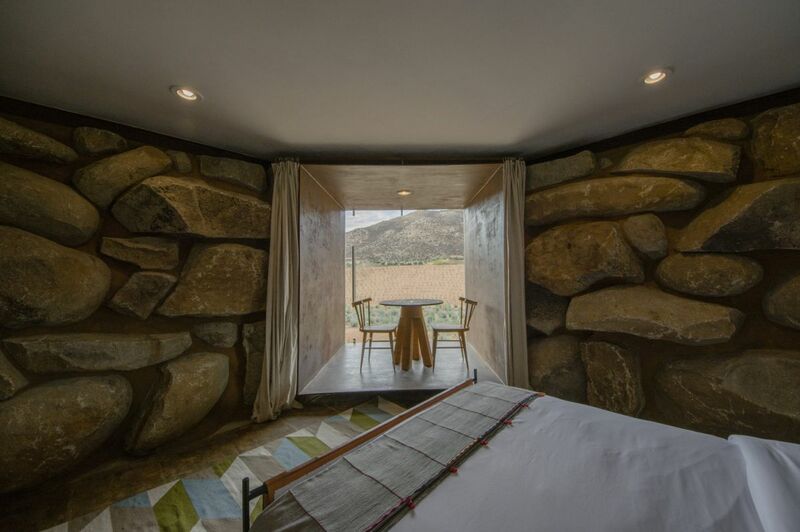 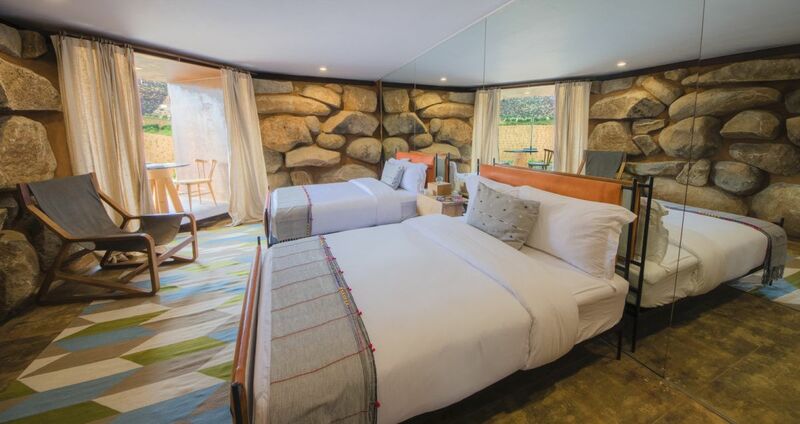 Sheltered by trees and with full-height windows and walls covered in huge rocks, this beautiful retreat really makes its guests feel like they’re a part of nature. 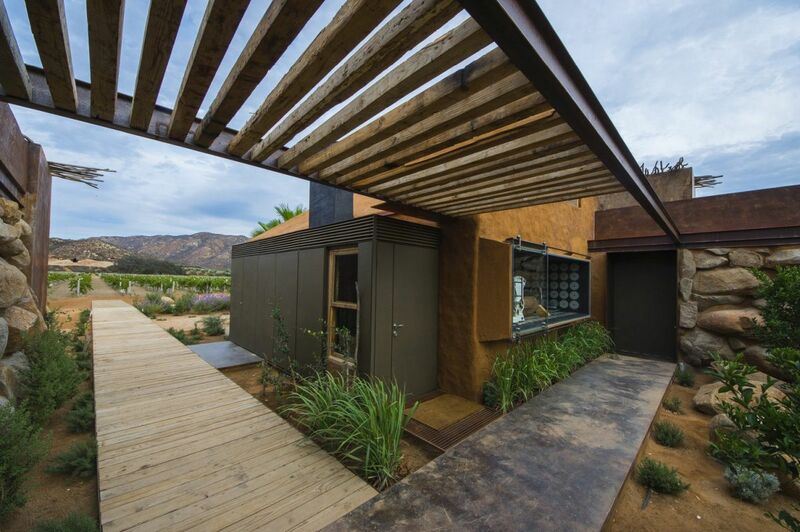 It’s composed of a reception area, a common space with a kitchen, living room and dining area and private rooms with access to a patio. 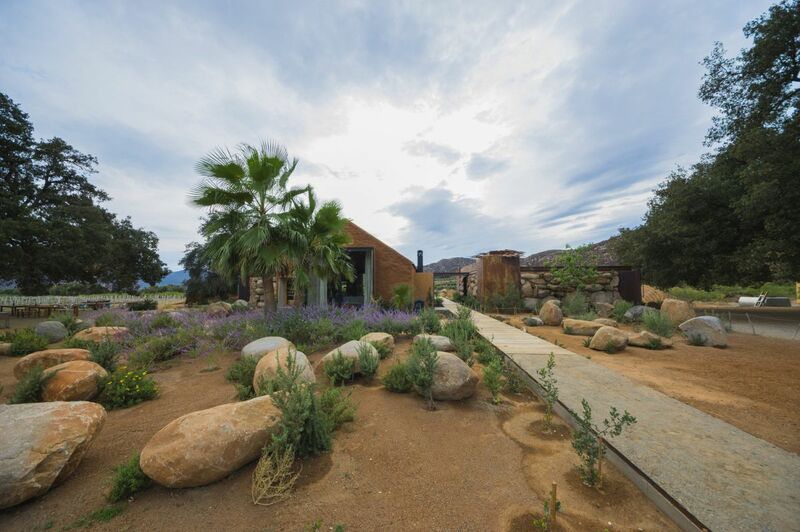 The post The Bruma House Makes Guests Feel Like They’re In A Secret Garden appeared first on Home Decorating Trends – Homedit.